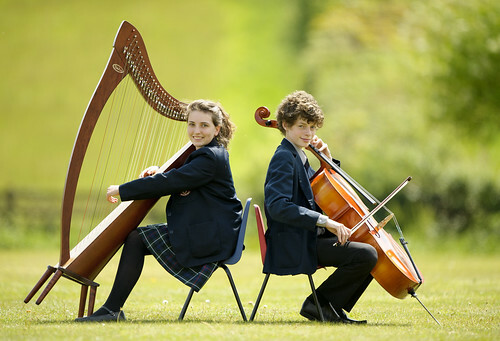 Immanuel College is an HMC independent Senior and Preparatory co-educational school located in a tranquil 11-acre site dominated by Caldecote Towers, a Grade II listed 19th Century mansion, in Bushey, Hertfordshire (on the outskirts of north London). 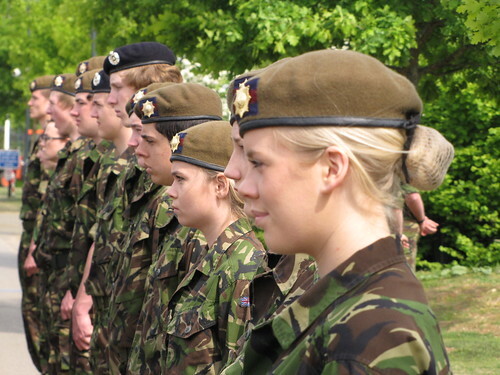 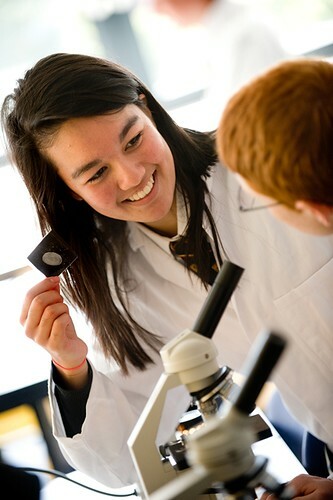 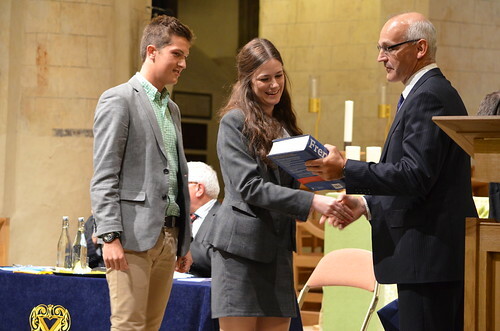 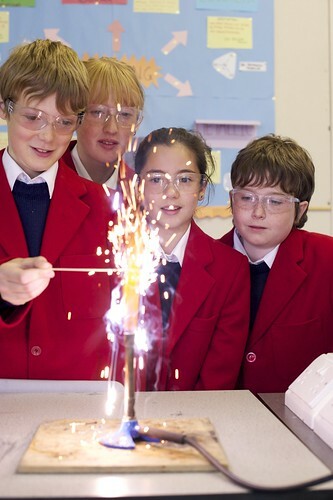 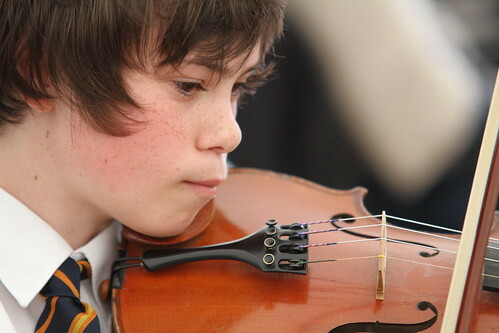 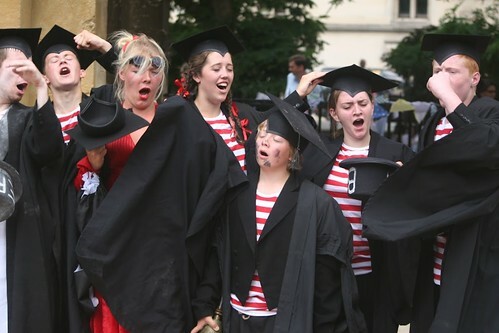 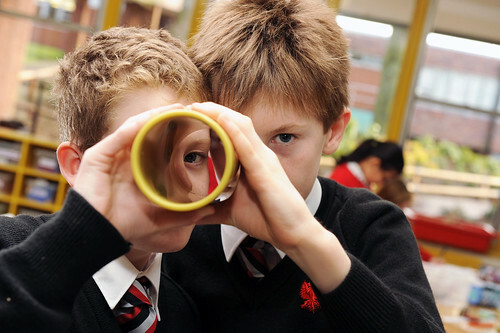 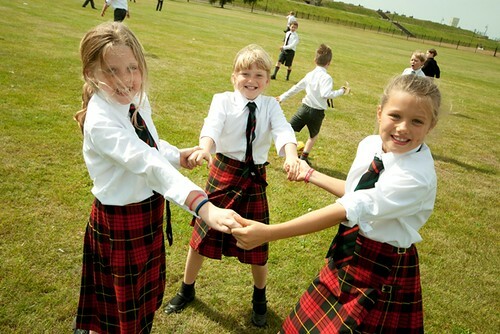 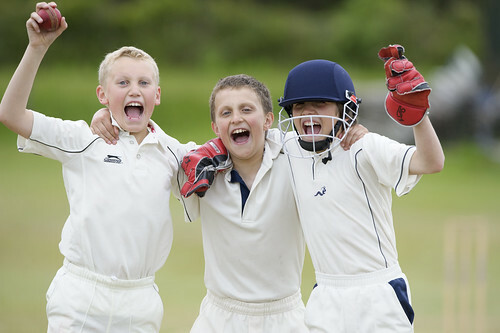 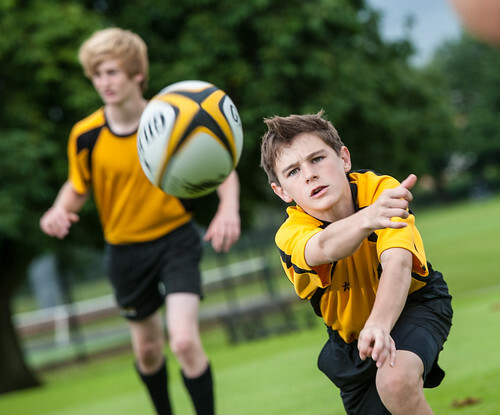 The Senior School educates pupils aged 11 to 18 years of age, who study for GCSE, IGCSE and A Level courses. 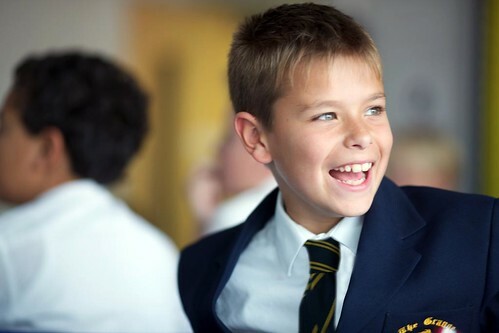 The College is a modern-orthodox Jewish day school, which has 700 pupils, including approximately 120 in the Preparatory School (which caters for children aged 4 to 11). 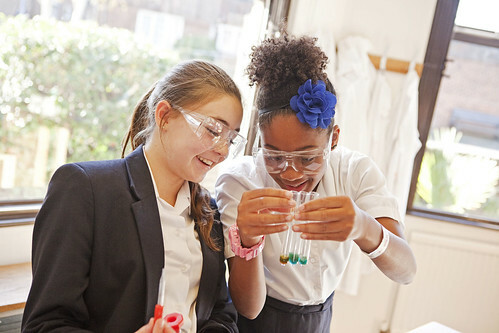 When Lord Jakobovits created the school in 1990 his aim was to give children the best chance in life, offering them a renowned programme of Jewish study which compliments the demanding academic curriculum and the wide range of extra-curricular activities.